E.C. Inc. of VA or Realtor? Contact E.C. Inc. of VA today to get a cash offer for your home. E.C. 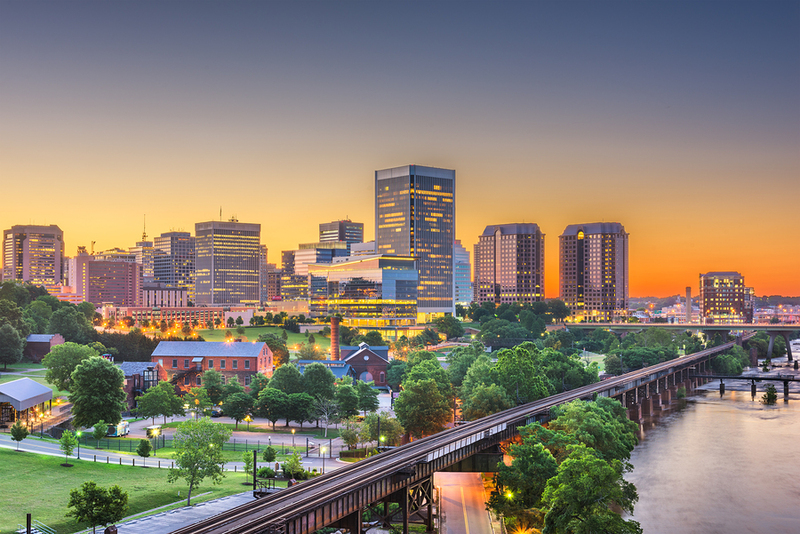 Inc. of VA is buying homes in Richmond, VA and the surrounding area now. If you need to get out of your home fast, call us right away. Whether you're struggling to find a buyer or if your house is in danger of foreclosure, we'll give you a cash offer. Don't miss out on this exceptional offer to get your house off your hands. Call 804-577-8899 now to discuss your home with a member of E.C. Inc. of VA.
What do we do with the homes we buy? The crew at E.C. Inc. of VA is doing more than just flipping houses in Richmond, VA. We're helping the community. We're giving people fair values for their homes in cash and transforming ugly and foreclosed homes into exceptional investment properties. Want to learn more about what we do at E.C. Inc. of VA? Contact us today. Copyright © 2019 E.C. Inc. of VA, all rights reserved.